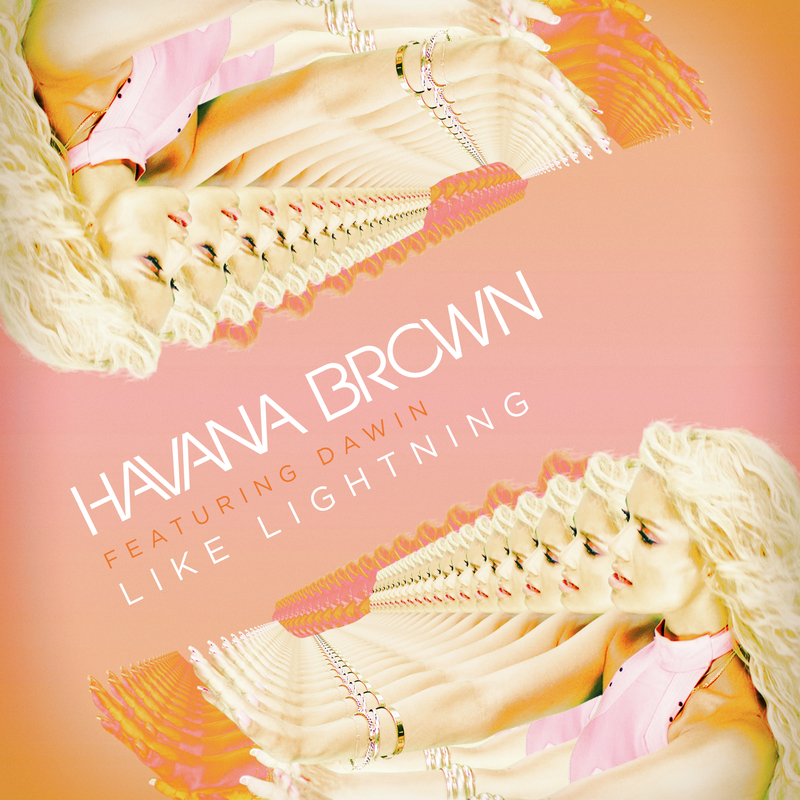 Havana Brown has returned from a 14 month hiatus, Dawin in tow, with her new single ‘Lightning Strikes’. The Aussie pop darling last furnished us with a single in July last year (the moderately successful ‘Battle Cry’), but she’s ready to strike again with this new single, created by US pop starlet Kesha, alongside Dawin, hit songwriter Stuart Crichton and James Newman. The track’s bang on trend and sees Havana steering more towards the pop side of the spectrum, rather than the dance/club tracks she’s previously been renowned for. And the clip (below) is super-fresh, exploding with colour and movement. Havana has also arrived home for a promotional visit and will also take the time to perform ‘Like Lightning’ live at Nickelodeon’s Slimefest.